Extension to B.Ed. (General) and B.Ed. 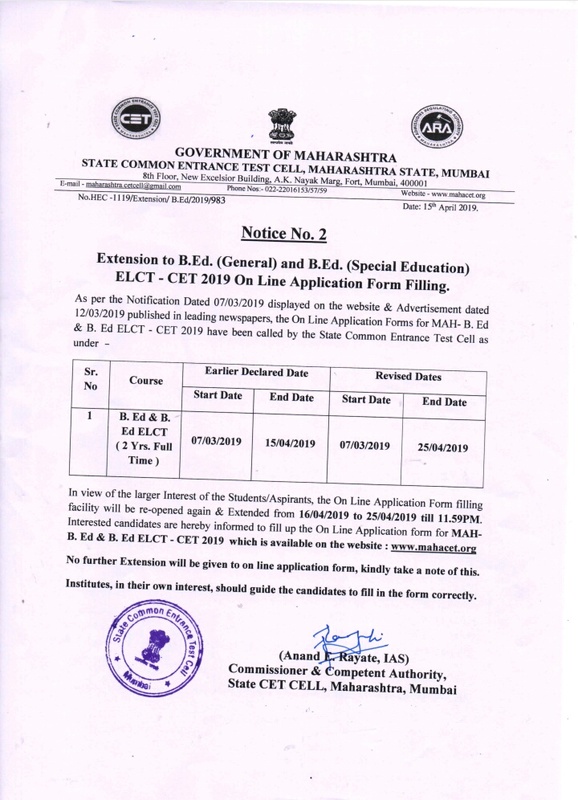 (Special Education) ELCT – CET 2019 Online Application Form Filling. To create a centre of excellence for multidisciplinary education& training for empowerment of the future generations &build a strong India. 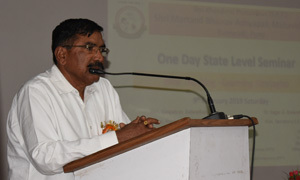 Our Mission is to contribute to the national educational programme of B.Ed. 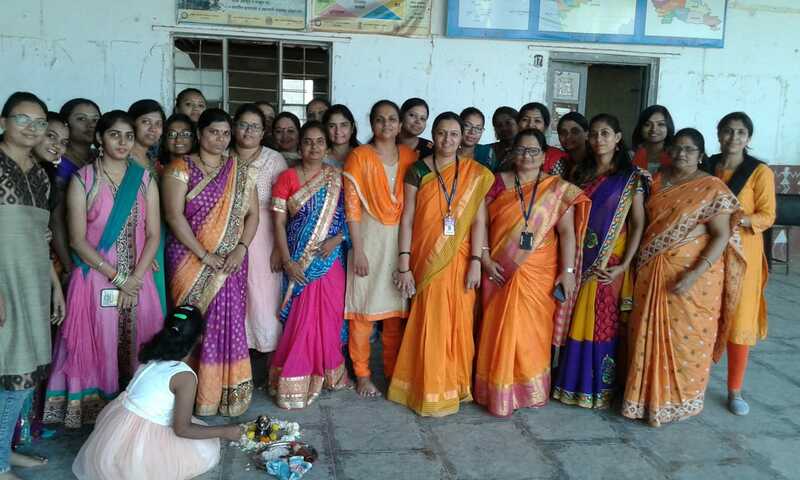 & to provide competent, capable, committed, trained, ideal teacher educators to the globalised Indian society. Utilize our renown library resources and helpful staff from 8.30am – 4.30pm. We have formed placement cell in our B.Ed. College according to rules and regulations of Savitribai phule pune university .The main aim of this placement cell is to provide opportunity for B.Ed. students to get job as a teacher in reputed and recognized schools in the vicinity. 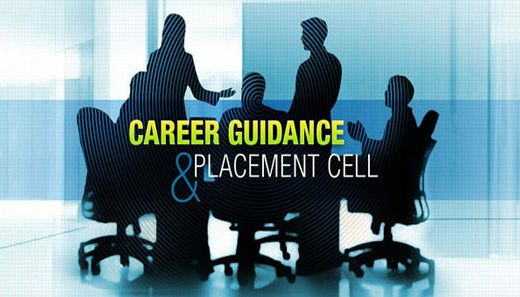 Placement cell arranges campus interviews in college every year . Many reputed schools in the vicinity Visit our college for campus interview every year. 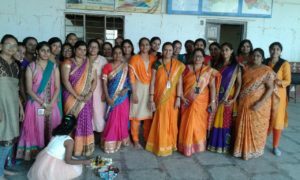 Placement cell of our college is always in touch with good schools in the vicinity and take the information related to job opportunities for B.Ed. students. 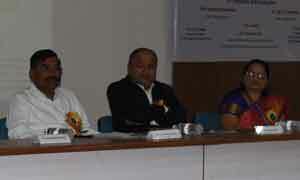 Vice President :- Prof. Pawar M.A. Treasurer :- Prof. Rashinkar D.R. 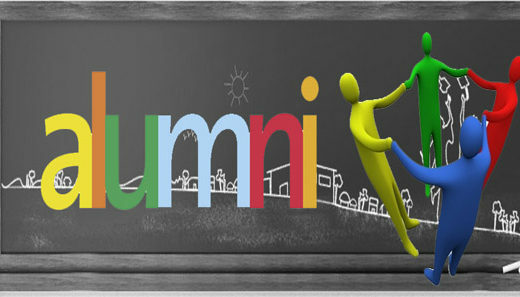 Every year Alumni meet is organised for all past students on the occasion of Institute Foundation Day. 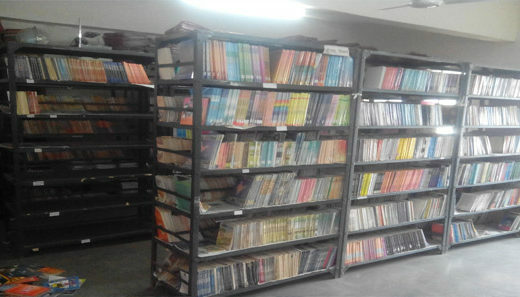 The college has a full-fledged library with books, reference books, Dictionaries, Encyclopaedia text book, maps, educational journals, Periodicals, magazines, weekly magazines, various newspapers, educational surveys etc..